Paleros Yacht Services is a worldwide supplier of yacht equipment and services. We specialize in providing worldwide delivery of marine and nautical equipment, replacement parts, difficult to find items in addition to providing high quality custom metal fabrication as well as custom wood products. 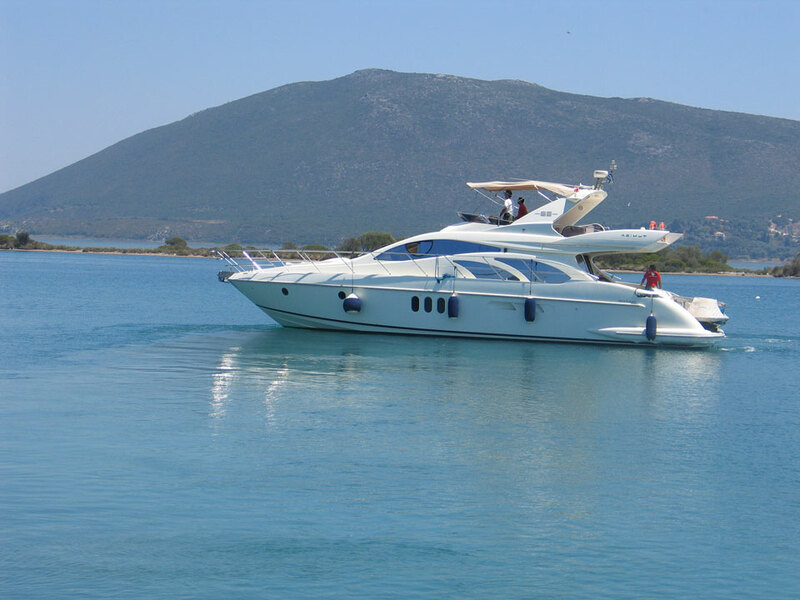 Paleros Yacht Services can provide this service to all yachts and as added advantage PYS can offer advice on the most suitable parts and products for your yacht. Paleros Yacht Services has access to thousands of products and has the knowledge and ability to source and deliver any manufactured piece of marine equipment and parts to any destination in the world. Providing these services will save hours of research time for engineers, owners, and charter management companies. These hours can now be better utilized for maintaining, managing, and enjoying your yacht. 1) Call us at (+30) 26450 29117, (+30) 26450 29066 and speak directly to a sales representative. 2) FAX your order to +30 26450 23765 with your name, address, daytime phone number, product description and/or part number and preferred method of payment. 3) You can e-mail us and provide the relevant information as above. Please ensure you provide us with all your contact information so we can call you if needed. We accept MasterCard, Visa, Maestro and Bank Transfers.